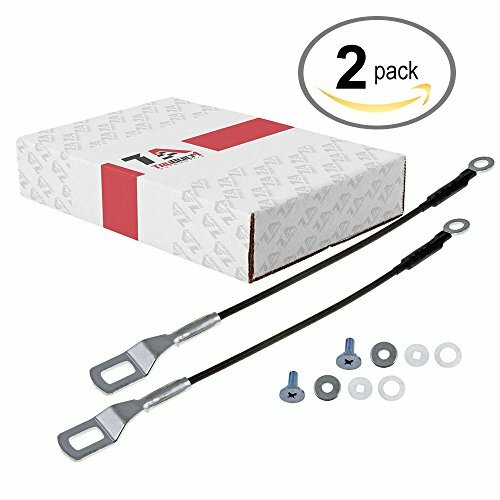 PAIR of CABLES for Tacoma 95-03 Tailgate Cable Premium Brand New with Hardware. Brand New Tailgate Cables - Pair. Qty 2 Metal 14-9/16 inch Tailgate Cable w/ Mounting Hardware. Fits 1995 - 2003 Toyota Tacoma.  Replaces Factory OEM Part Number - 65770 - 04030, 6577004030 Other part numbers: 38531. Our years in business have meant building strong relationships with manufacturers who are industry leaders that have earned their reputation for excellence, often with more than 30 years experience. We pride ourselves in our service, value and family atmosphere. FITS: 1995 Toyota Tacoma / 1996 Toyota Tacoma / 1997 Toyota Tacoma / 1998 Toyota Tacoma / 1999 Toyota Tacoma / 2000 Toyota Tacoma / 2001 Toyota Tacoma / 2002 Toyota Tacoma / 2003 Toyota Tacoma. 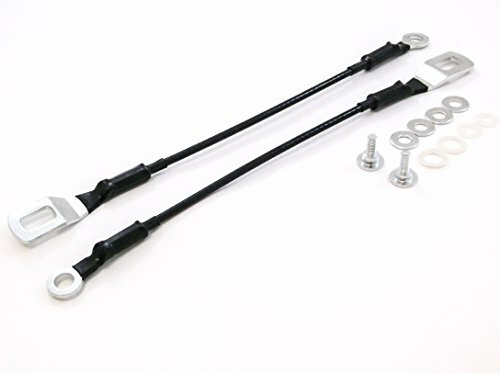 Don't ruin your tailgate party with a floppy tailgate, party on with this Help 14 9/16-inch tailgate cable. It is best to replace cables in pairs to prevent expensive damage to your tailgate. The length of cable is measured from center to center of end loops for a correct fit. Help tailgate cables work on either the left or right side. 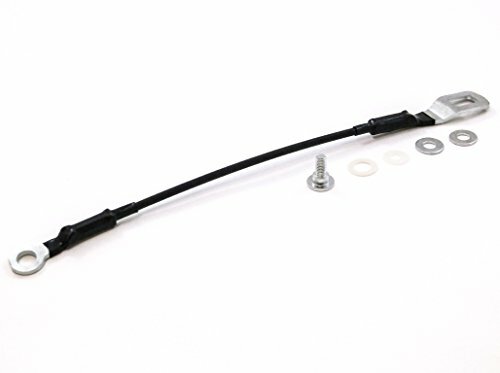 New Tailgate Tail Gate Cable 95-03 Toyota Tacoma Pickup Truck with Hardware. Brand New Tailgate Cable. 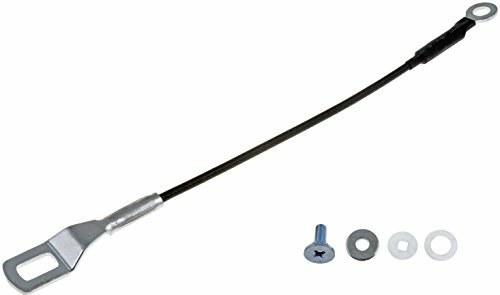 Qty 1 Metal 14-9/16 inch Tailgate Cable w/ Mounting Hardware. 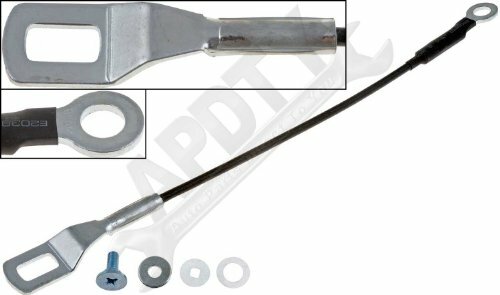 Fits 1995 - 2003 Toyota Tacoma. Replaces Factory OEM Part Number - 65770 - 04030, 6577004030 Other part numbers: 38531. Our years in business have meant building strong relationships with manufacturers who are industry leaders that have earned their reputation for excellence, often with more than 30 years experience. We pride ourselves in our service, value and family atmosphere. FITS: 1995 Toyota Tacoma / 1996 Toyota Tacoma / 1997 Toyota Tacoma / 1998 Toyota Tacoma / 1999 Toyota Tacoma / 2000 Toyota Tacoma / 2001 Toyota Tacoma / 2002 Toyota Tacoma / 2003 Toyota Tacoma. Featuring a consolidated design that allows each cable to fit either the left or right side, Dorman's Tailgate Support Cables ensure tailgate stability. Replacement prevents tailgate damage. 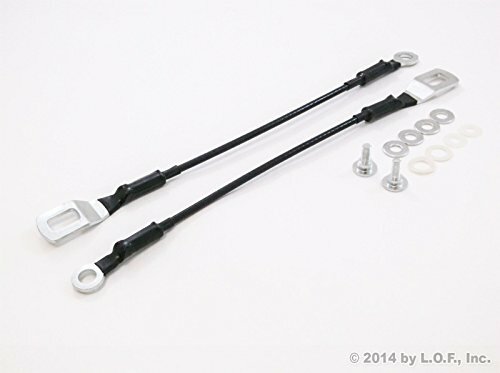 Dorman Tailgate Support Cables resist rust, tearing, stretching and breakage. Copyright © Wholesalion.com 2019 - The Best Prices On Toyota Tacoma Tailgate Cable Online.